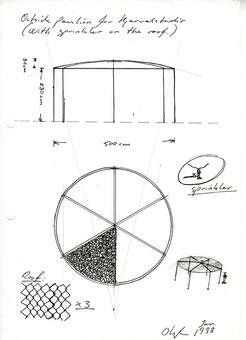 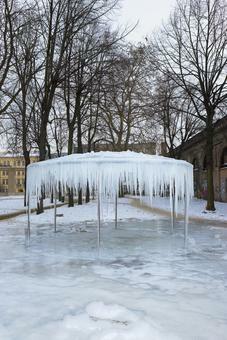 Ice pavilion is a simple, curved mesh roof supported by six stainless steel legs. 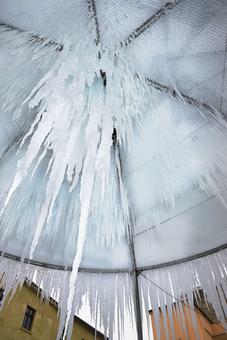 A small sprinkler at the top of the structure is activated on days when the temperature drops below zero. The water running down the roof freezes, giving the impression of ice ‘growing’ on the structure. 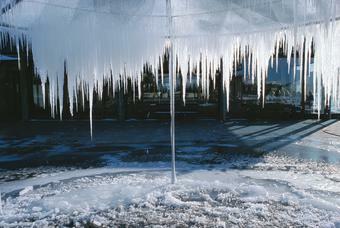 As the weather fluctuates, an intricate configuration of irregular icicles arises. 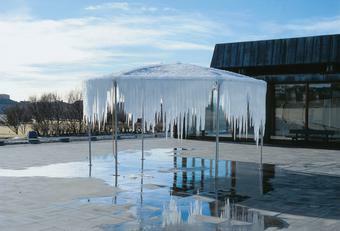 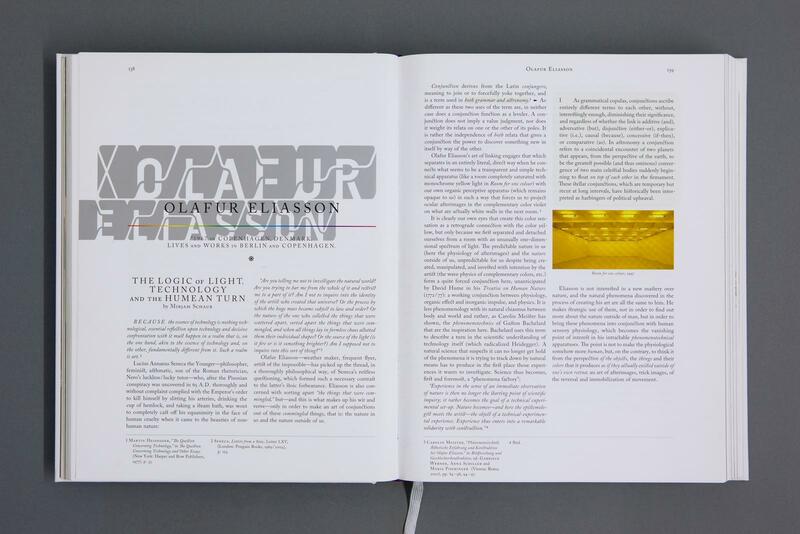 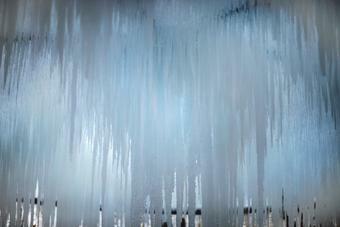 Ice pavilion was originally developed as an experiment; the artwork only exists when it is encased in ice.